According to you, which is the best media player? 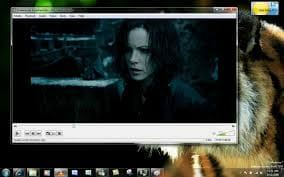 we can see movie in dual version.both eng and hindi.it is the biggest advantages of using this. I like the looks better then VLC and is less bulky then WMP. I used to use GOM, but started using KMP because it can play more different kind of files.